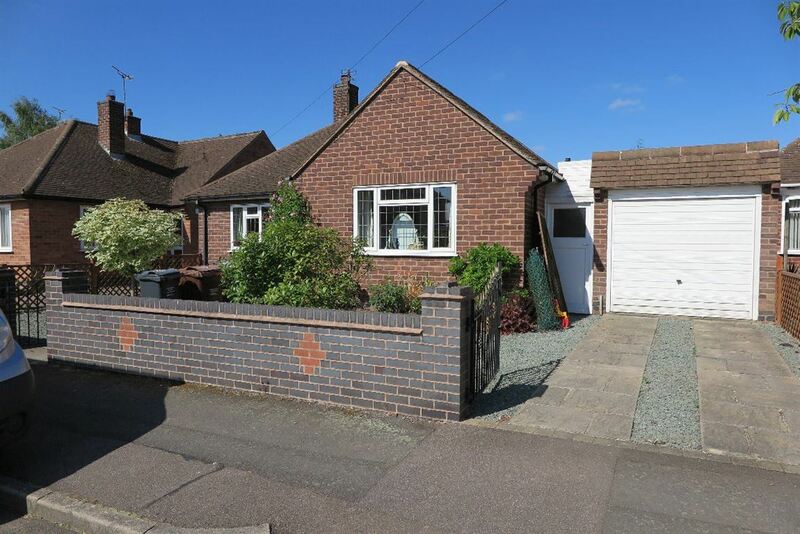 Roy Green Surveyors are pleased to offer this 1960`s, detached bungalow based in a popular of area of Birstall. 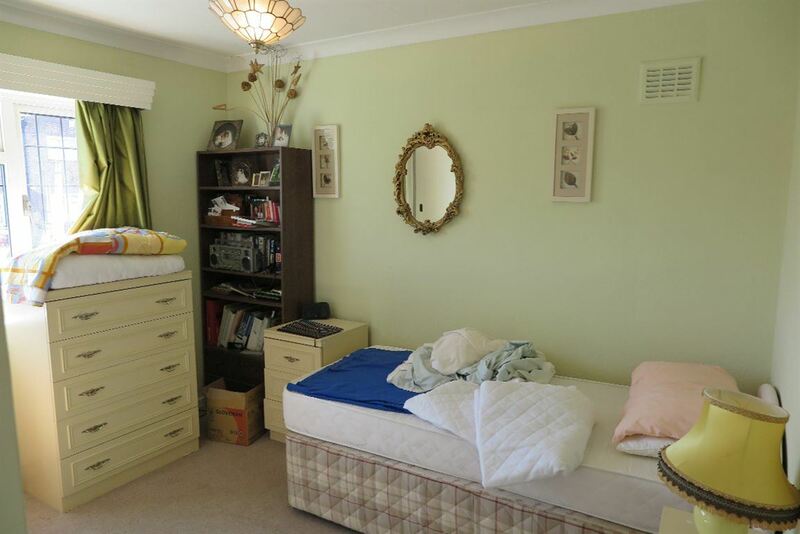 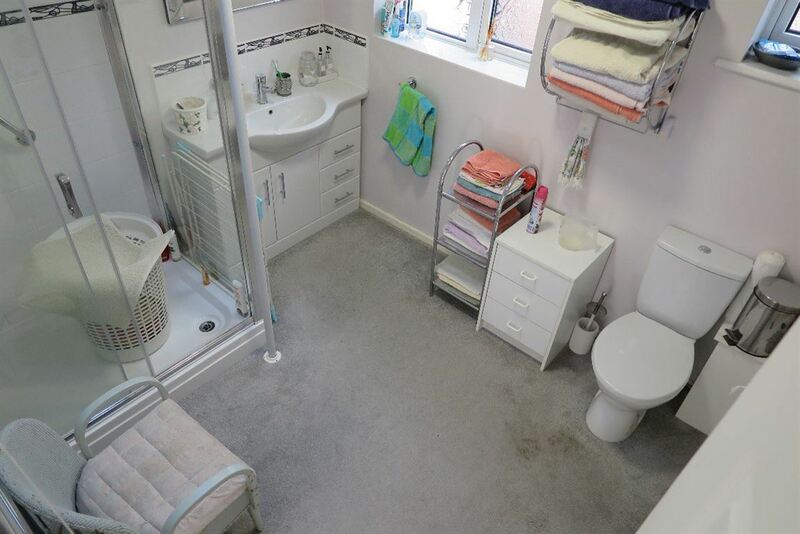 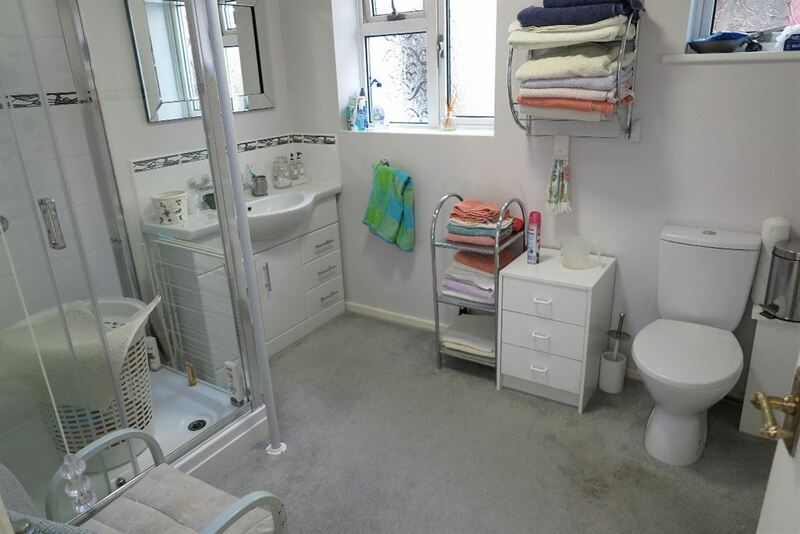 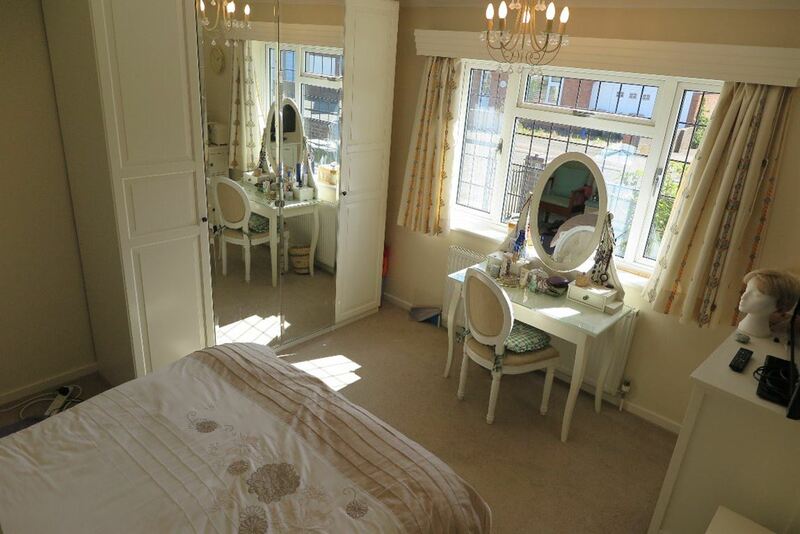 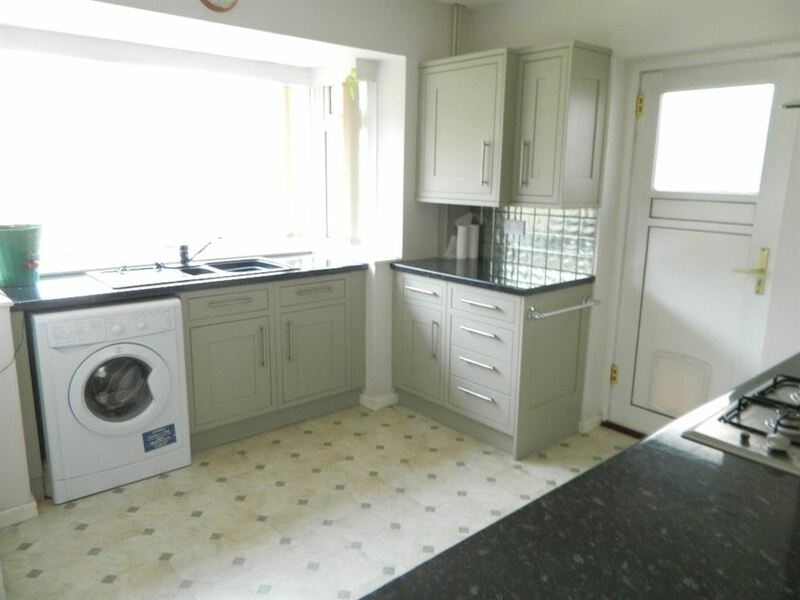 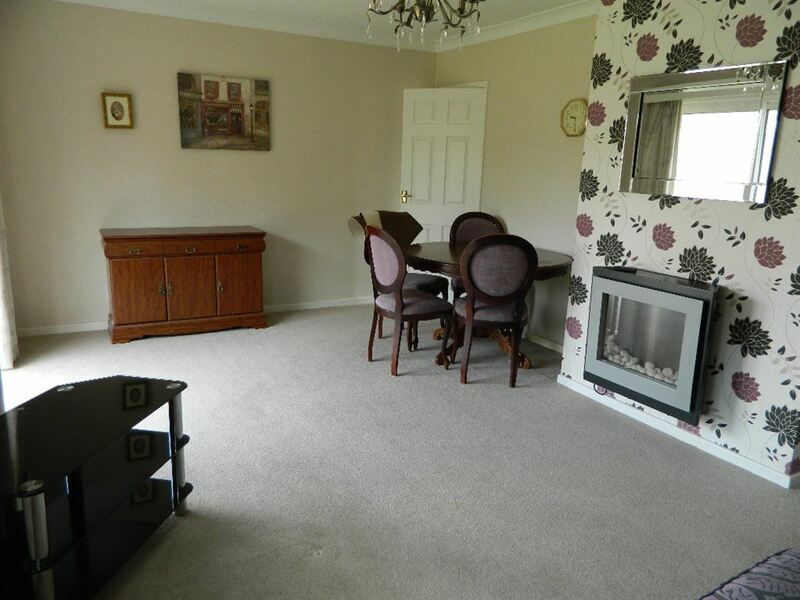 The property briefly comprises; entrance hall, living room, breakfast/kitchen, two bedrooms and family bathroom. 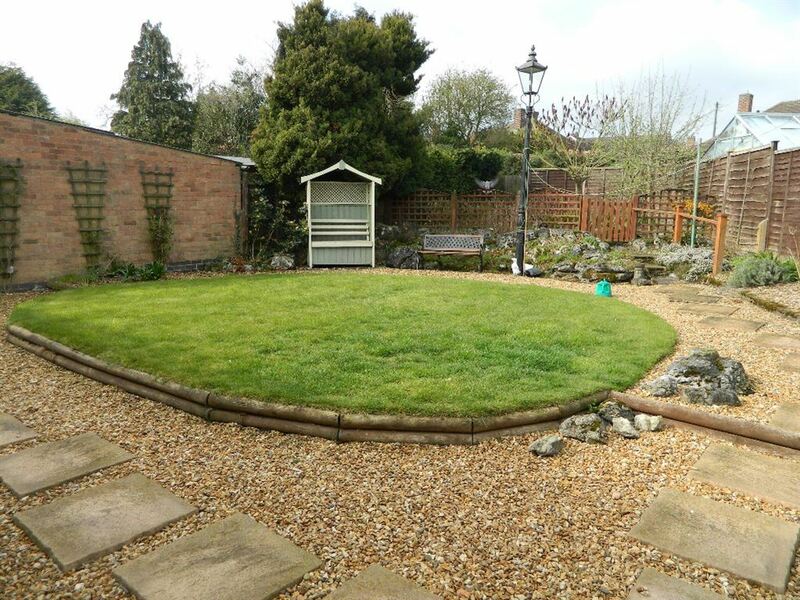 The property is extremely convenient for access to Leicester, Loughborough and the A46, A50 and M1, and also benefits from an enclosed rear garden and parking for two cars. 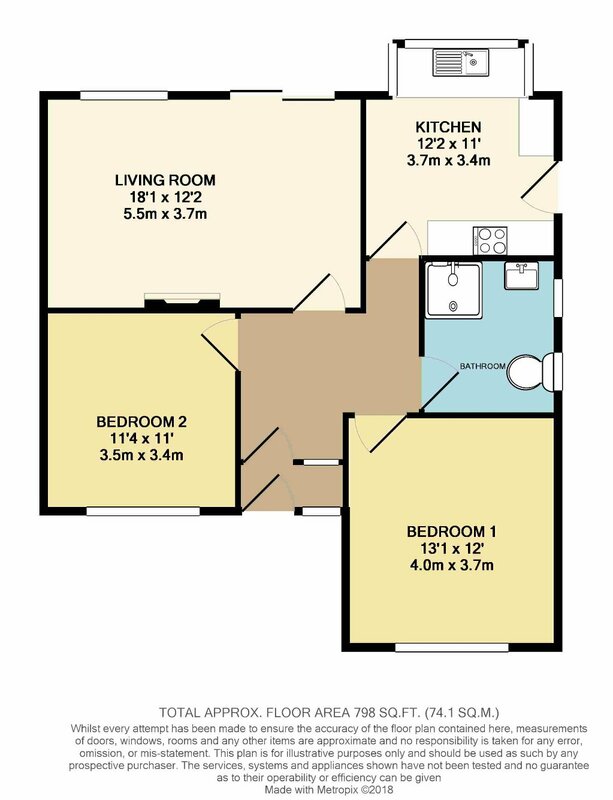 Please note the garage is excluded from the initial tenancy. 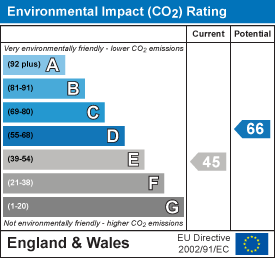 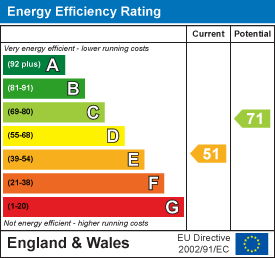 Council Tax Band – C – EPC Band E. Early viewings are highly recommended.